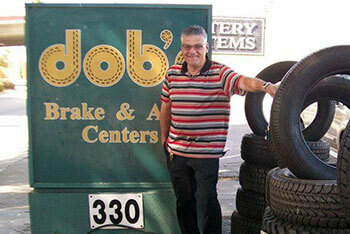 Dob’s Brake & Auto in Oxnard, CA is a team of expert technicians. We welcome you to our repair facility for all your car care needs. We provide excellent service and offer outstanding value to our neighbors throughout Oxnard. Bring your car in today and see what Dob’s Brakes & Auto can do for you. Let us handle all of your repair services to enhance your vehicle’s performance and preserve its engine. “My dad referred me to Dob’s who took care of his car for 20 years. I’m so glad I took his advice. It’s refreshing to be treated with such integrity. I am definitely referring your shop to all of my friends and family. Thanks Dob’s!” – Pat S.